I am a PhD student in Physics of Soft Materials at the University of Edinburgh. I study how the texture of yogurt depends on its content of fat and protein, in collaboration with the Ice cream team of Unilever R&D. If you want to know why it is important to study yogurt in order to get a better understanding of ice cream, don't miss my flash presentation and poster! 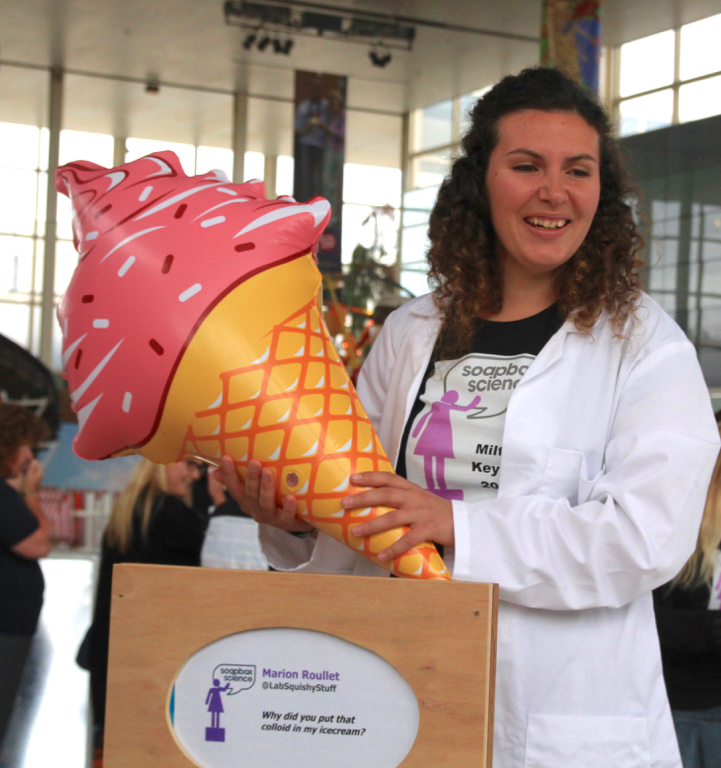 I am also interested in Science Communication and Outreach, and I have taken part in several events and initiatives (European Researchers' Night, 3 Minute Thesis, Soapbox Science, Edinburgh Science Festival...).